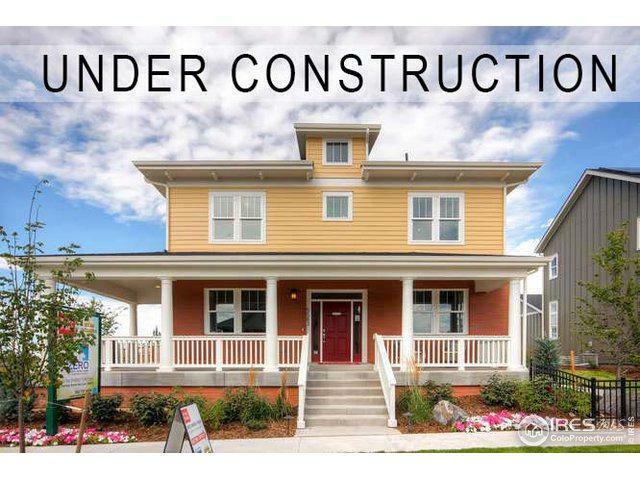 Stunning NEW HOME w/covered front porch, city & mountain views, & 10' ceilings on 1st floor w/many windows. Transoms doorways, wood floors, 5" baseboards, 5 panel doors & 3" casing! Formal dining w/Butler pantry. Corner fireplace in great room. Bright & airy loft. Study w/view of the neighborhood & hidden double pocket doors. 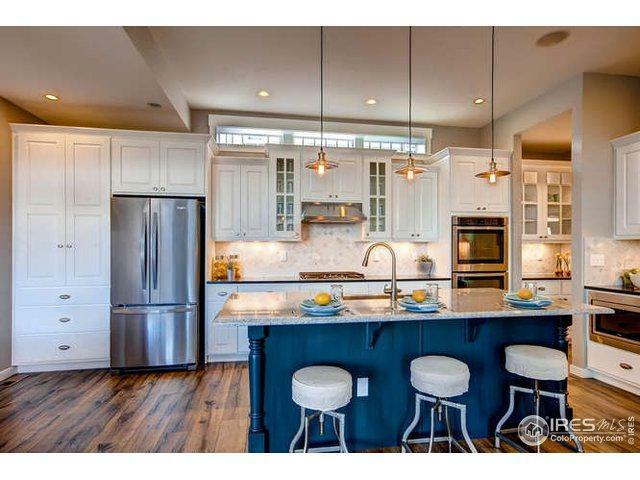 Kitchen w/Kitchen Aid applncs, quartz counters & island! 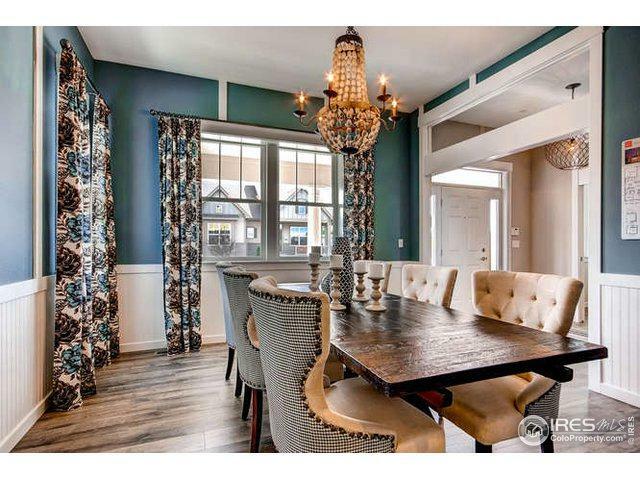 Master suite w/WALK-in closets & 5pc bath. Clubhouse, pool, BBQ & bike path. 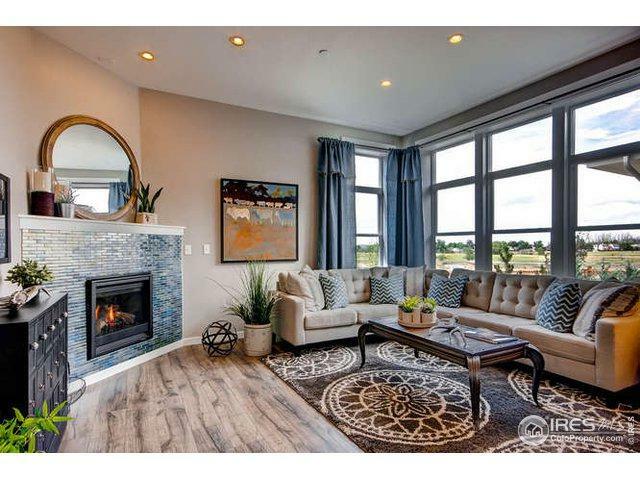 Photos of model home completed Spring.